The in-store Archery Techs at Gander Outdoors offer expert-level services for beginners and veterans alike. 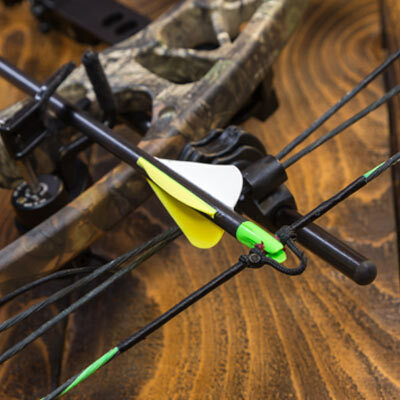 Our full-service shop completely sets up new bows, revamps used ones, and does everything between. Passionate and experienced, our archery experts help archers optimize gear performance, enhance their skillset, and find success in the field. 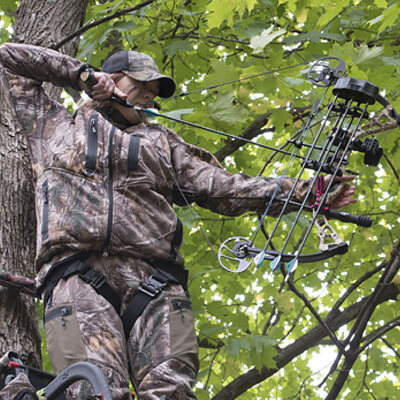 Properly maintaining bow string and cables help ensure a safe and successful hunt. We recommend replacing them every two years, and our in-store Techs have the experience and expertise to ensure it’s done right. We know that practice makes perfect. 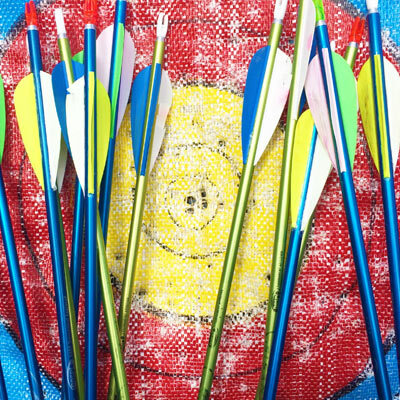 At select locations, we offer a public range run by experienced archers ready to help anyone improve his or her skills in a clean, safe environment. We even have chronographs for checking bow speed. Using an archery draw board to view a bow at full draw, we help archers get the most out of their bow. It lets our experts get more accurate readings on timing, draw length, and other crucial settings. That way, we provide personalized service to the user’s bow and archery goals. We understand the importance of using the right arrow, and use our expertise to get customers set for success on their adventure. 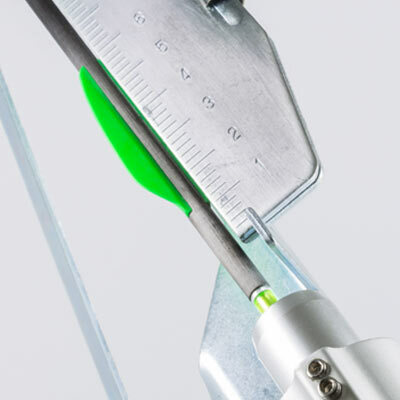 From measuring and cutting arrows at the proper length to installing new fletching, our arrow experts get it done.